3rd year! Heating-up new media talk radio. Ramble & Rumble with Rabbi! is Top One Percent Most Popular in Culture category of 11,272 on BTR! 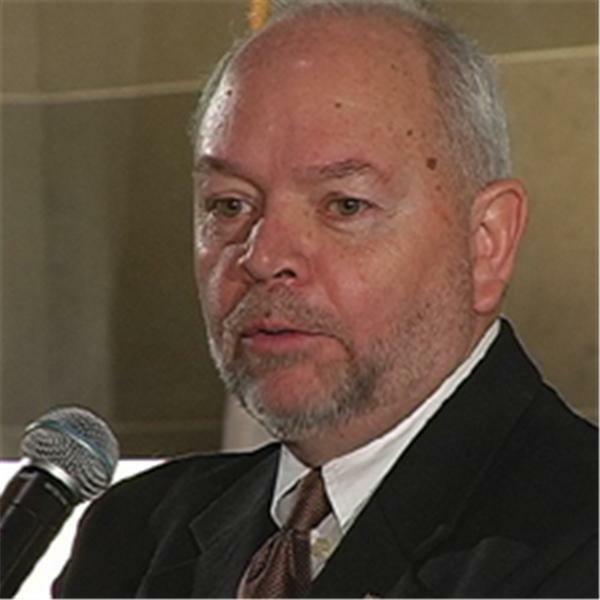 See and hear the radio rabbi on Conservative TV Online as he powerfully delivers the Invocation "Common Senses" in the Missouri State Capitol rotunda at an American Patriot's rally, "Consent of the Governed." http://riverrisingreview.blogspot.com/2011/01/rabbi-eukel-radio-rabbi-host-of-ramble.html Great Guests hosted 1,500+. 60,000+ listens and reads nationally and internationally, including Israel. Shalom, y'all, "Let's Ramble & Rumble with Rabbi!" with your friendly, fast-paced and forward-looking host, the radio rabbi. 2-hours, M-F, 2-4 PM CT. Great Guests at 2:25, 2:45, 3:15 and 3:35. Rabbi Eukel is anointed to encourage, engage and equip you with Information & Inspiration Intentionally leading into action. News & reviews, banters & ranters warmly welcomed. Authors and book give-aways! Ramble & Rumble with Rabbi! reflected in print at blog River Rising Review. Torah Teaching Truths. Jewish Jokes. American Patriots. Constitutional Conservatives. Leaders Lead Locally. www.EUKEL.us.